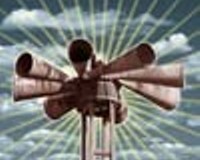 Despite the new technology of emergency communications, perhaps it's time to reconsider an old standby. 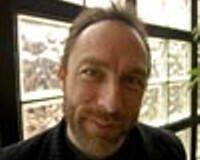 Wikipedia founder Jimmy Wales visits VCU, and one local historian does a little editing. A group of arts-boosters-turned-restaurateurs plans to reopen Manchester's famous diner.